Check out Toys R Us Big Toy SALE on November 18-22, 2016 at TriNoma Activity Center. Get up to 70% off on your favorite toy brands! 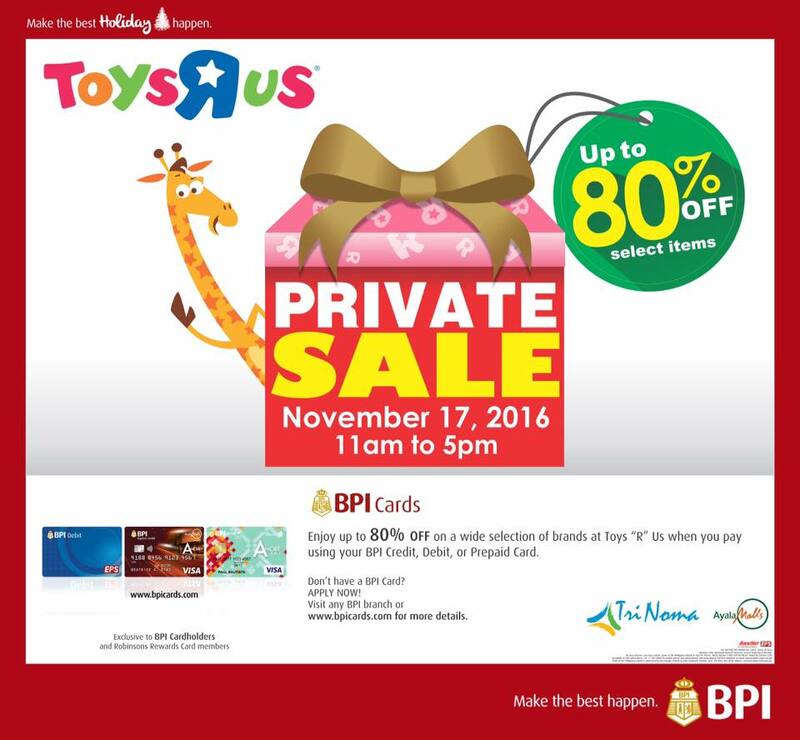 BPI Credit cardholders get the first dibs at Toys R Us Private SALE on November 17, 2016 from 11am to 5pm at Toys R Us TriNoma Branch. 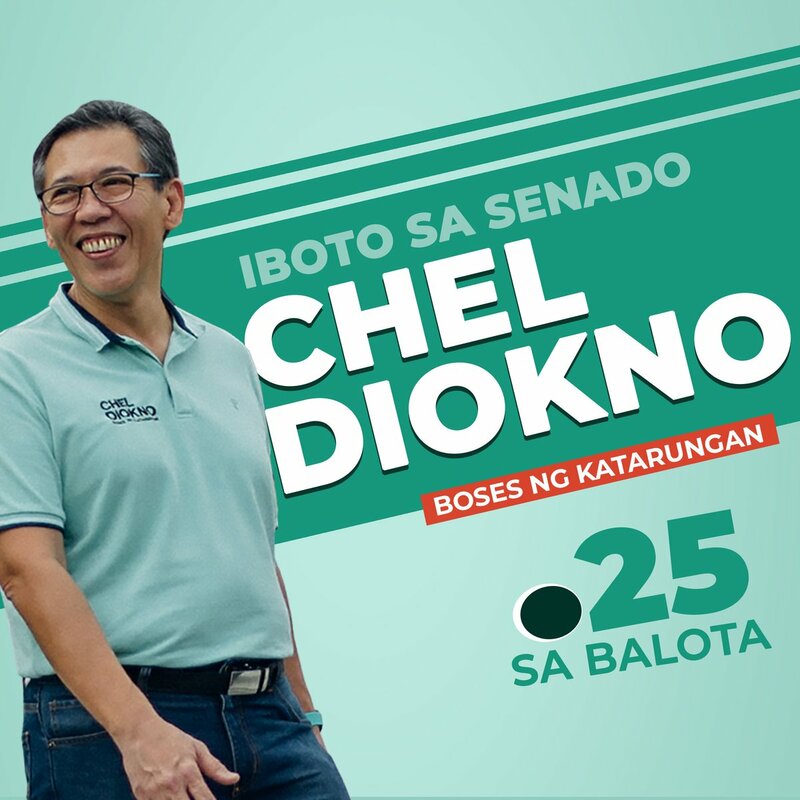 Get up to 80% off on your favorite toy brands....PLUS avail of BPI's 0% installment plan for up to 6 months with a minimum spend of P5,000. Bring your BPI Credit Card, Robinsons Rewards Card, or PLDT Home Bill to gain exclusive access to this event. Check out also Toys R Us Big Toy Sale happening now at Glorietta until November 20, 2016!